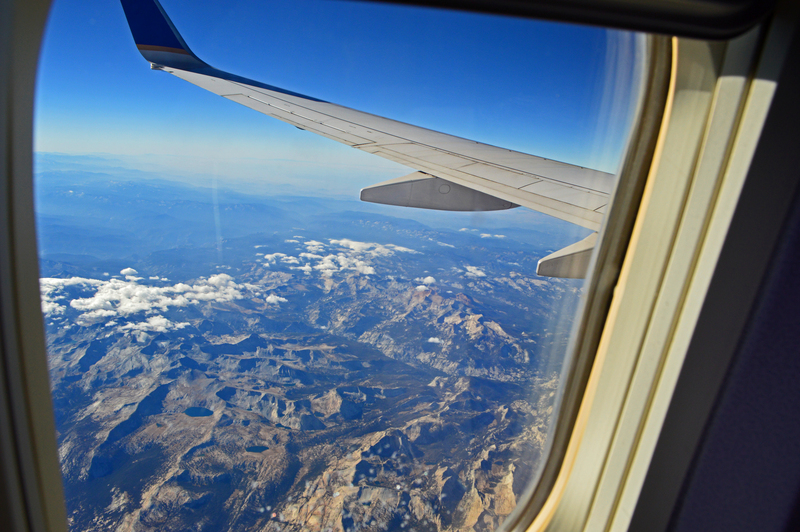 A five-day vacation to northern California was just what the doctor ordered. My first real vacation in five years, and it was wonderfully relaxing. 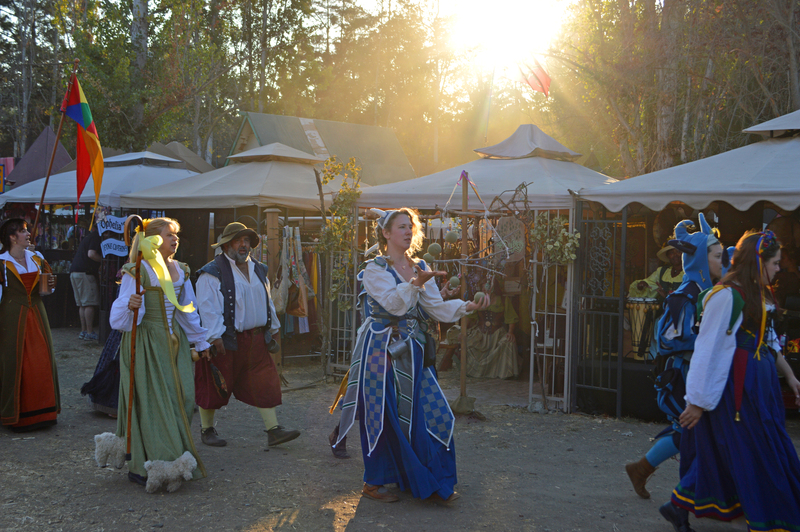 A few pictures from days in San Francisco, nights in Sausalito and one very eclectic Renaissance Faire. 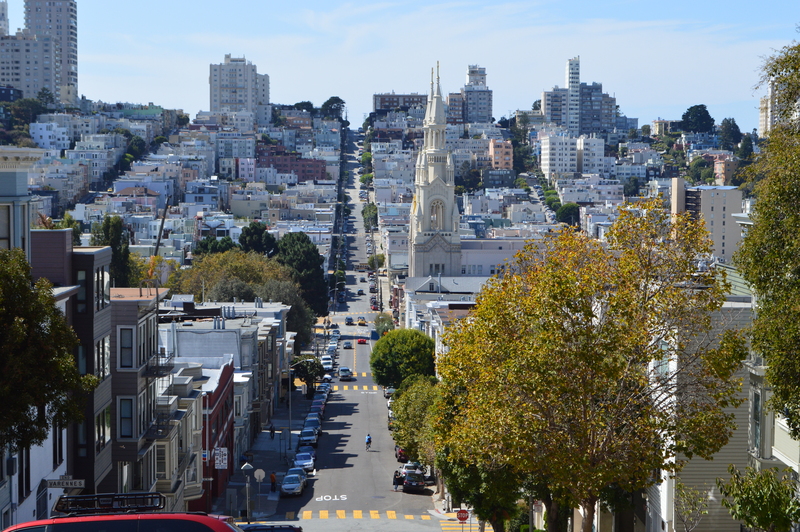 A look up one of the many mountainous streets in San Francisco. 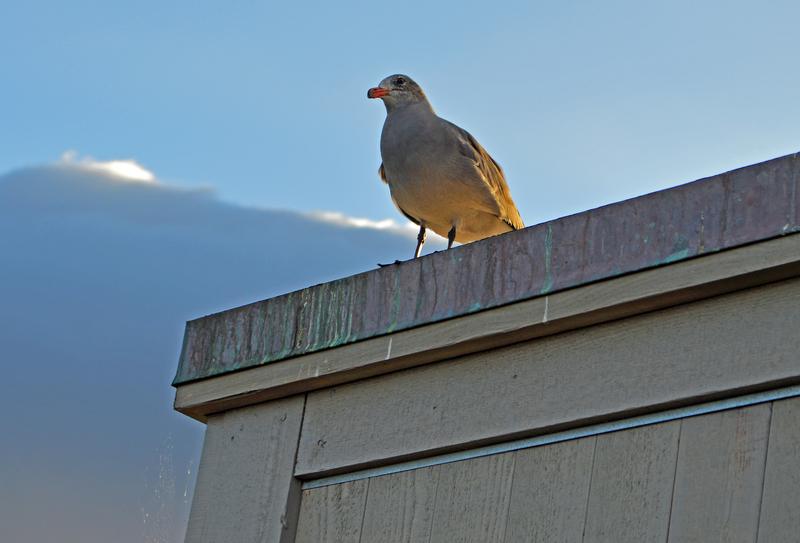 A seagull rests on the corner of the Barrelhouse in Sausalito, California as fog rolls into the San Francisco Bay. 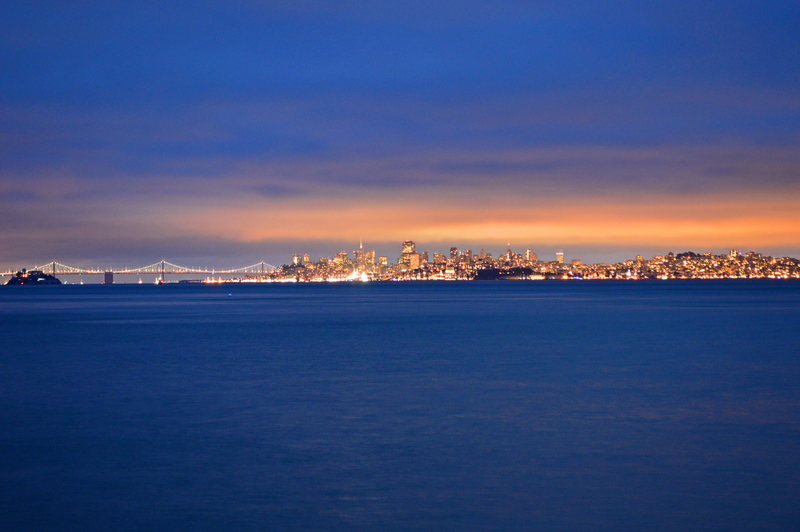 The skyline of San Francisco, as seen from Sausalito, California, across the San Francisco Bay. 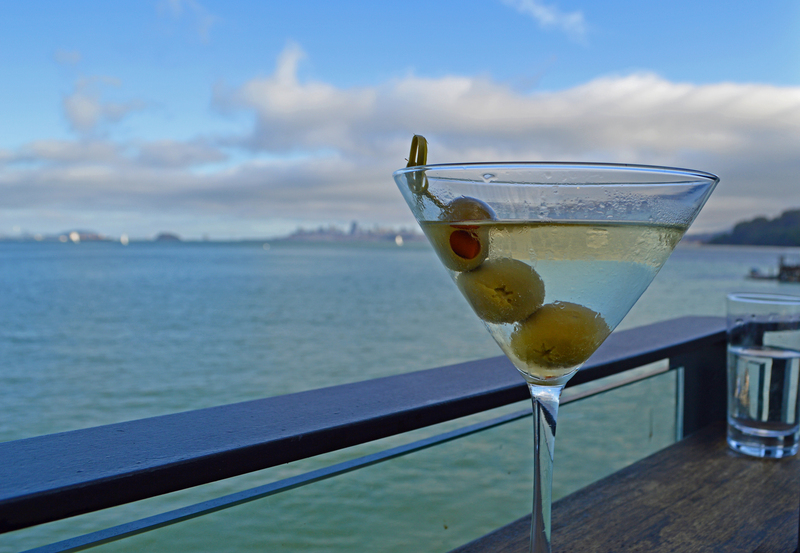 A martini at the Barrelhouse in Sausalito, California, set against the skyline of Sausalito, the San Francisco Bay and the city of San Francisco. Beautiful post! Amazing blog, too! !